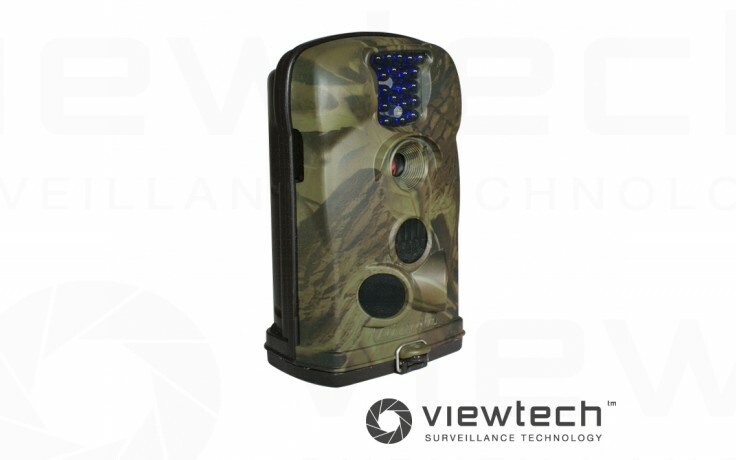 The Ltl Acorn 6210A offers a superb camera trap/security camera solution at an extremely affordable price. 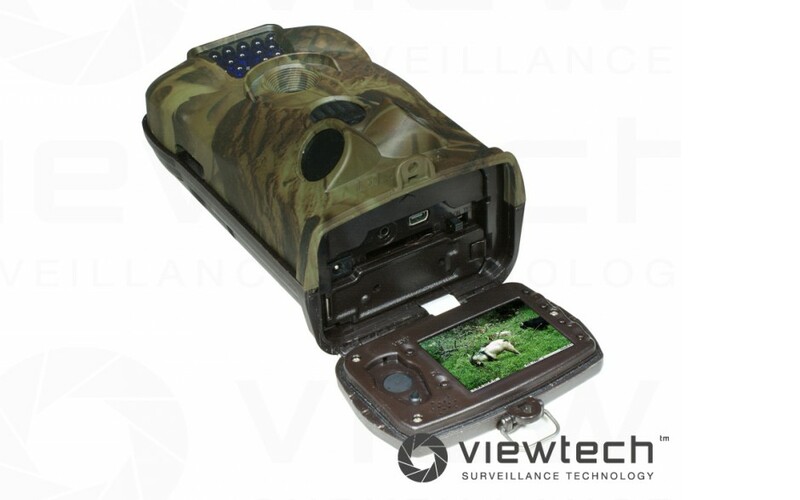 Well designed and extremely versatile this camera can be used in a variety of wild life applications as well as security applications. An optional metal security housing is also available. The LTL Acorn 6210A Full HD allows high resolution video recording of 1440 x 1080 at 15fps or 1820 x 720 at 30fps. Audio is also recorded. Fully waterproof and very power efficient - 8 x AA will last up to 6 months depending on activity. Has an external 6V input for solar power or a larger power source. The LTL Acorn 6210A activates and can start taking photos in 0.8 seconds making it one of the quickest on the market. The wide 120° angle of motion sensor coupled with the 50° lens angle means that the camera has already stated up once the target has moved into the field of view. 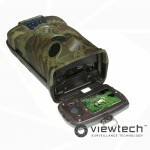 The Ltl Acorn 6210A scouting camera can record 12MP photos and 640 x 480 video. It can be set to record one or the other or both. When triggered it can be programmed to take 1,2 or 3 photos and then wait a predetermined time before shooting more photos. This enables the user to completely customise their shooting mode depending on the application. The Ltl Acorn 6210A scouting camera can be set to a timelapse mode. When shooting in this mode it can be programmed to take a photo every 1 second up to 24 hours. This is an excellent feature for trending in a certain area of interest such as traffic, poeple, weather or animal movements. Below is a time lapse video made from photos taken on this camera. auto sleeps after 2mintues to save power, wake up time 1 second.